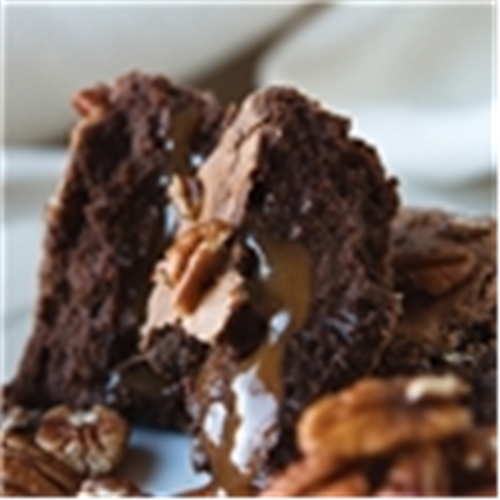 This unique Brown Sugar brownie is our only brownie that’s not chocolate. 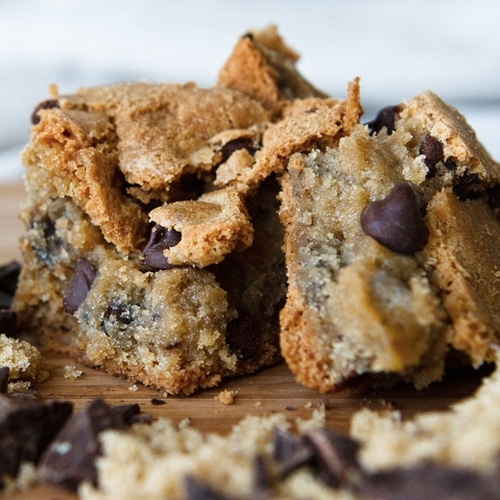 Instead, its buttery texture comes from lots of vanilla, brown sugar, sea salt and chocolate chunks. I had to sneak some chocolate in there!